Design of the WVS-7 questionnaire has been a lengthy process which required efforts and contributions from all the WVS network members and beyond. Questionnaire drafting has been strted in April 2014. Final version of the questionnaire has been finalized in December 2016 with the survey fieldwork commencing already in January 2017. Similar to the previous waves, WVS-7 questionnaire is an extensive research tool comprising of 290 questions and measuring cultural values, attitudes and beliefs towards gender, family, and religion, attitudes and experience of poverty, education, health, and security, social tolerance and trust, attitudes towards multilateral institutions, cultural differences and similarities between regions and societies. In addition, the WVS-7 questionnaire has been elaborated with the inclusion of such new topics as the issues of justice, moral principles, corruption, accountability and risk, migration, national security and global governance. Given the longetudinal character of the WVS research program, a number of survey items refering to social, political, economic and cultural values and norms as well as batteries measuring post-materialist index are replicated from the previous waves. The approximate proportion between the longetudinal vs new questionnaire elements is 60% to 40%. WVS-7 survey round is also contributing towards monitoring the set of Sustainable Development Goals and the targets defined by the UN post-2015 agenda. WVS-7 questionnaire contains over 100 indicators allowing to assess the status of SDGs 1 (no poverty), 2 (zero hunger), 3 (good health and wellbeing), 4 (quality education), 5 (gender equality), 8 (decent work and economic growth), 11 (sustainable cities and communities), 13 (climate action), 16 (peace, justice and strong institution), 17 (partnerships for the goals). Questionnaire as well as the data and all the other survey related materials will be made available for broad public early in 2020. WVS-7 master questionnaire is designed in English with the centrally prepared translations into several major languages (Arabic, Spanish and Russian) being offered by the WVSA Secretariat. 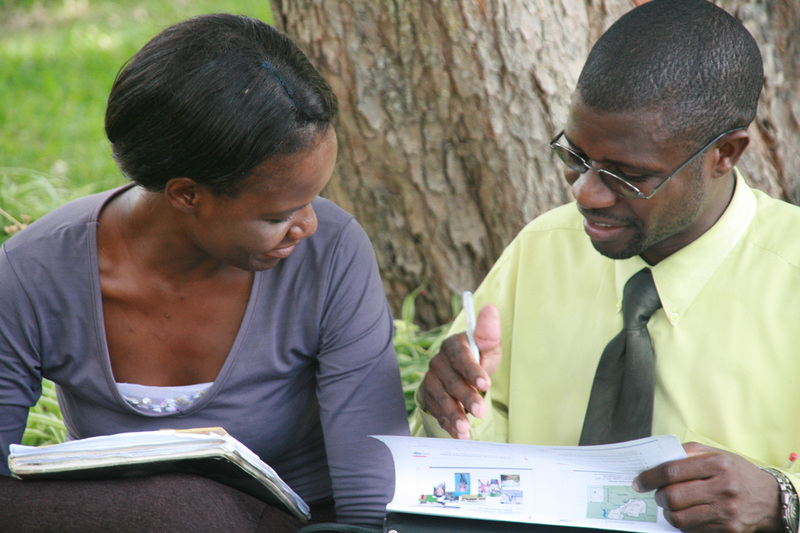 Unless the centrally translated version is suitable, all WVS national surveys teams are in charge to prepare the translations into their national language(s) in their respective country. In any given country, the questionnaire must be translated into all languages which serve as the first language for 15% (or more) of the population. For countries that participated in previous waves of the World Values Survey, translation for the replicated items is used from the previous wave questionnaires to minimize bias during overtime comparsion of answers distributions. WVS requires implementation of the common questionnaire fully and faithfully, in all countries included into one wave. This is the main condition which ensures over-time comparison of the collected data and is the main criteria for inclusion of each national data-set into the WVS-7 aggregated data-file.